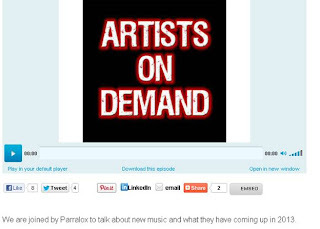 New Interviews + Free Depeche Mode "Heaven" Remix! 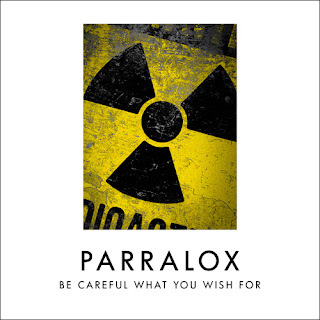 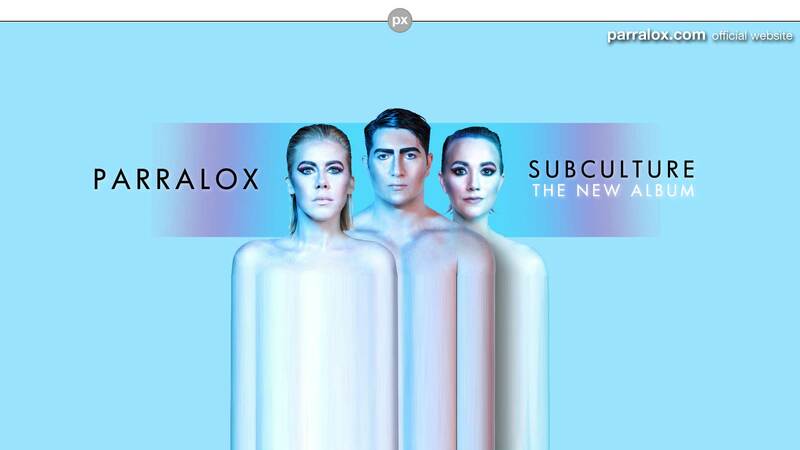 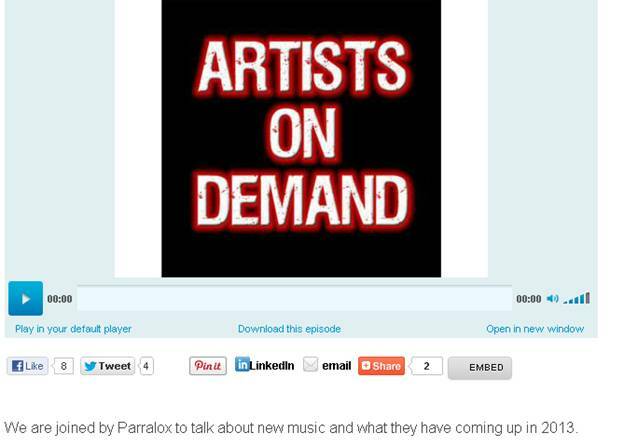 Parralox were interviewed by Edge On The Net and BlogTalkRadio last week. 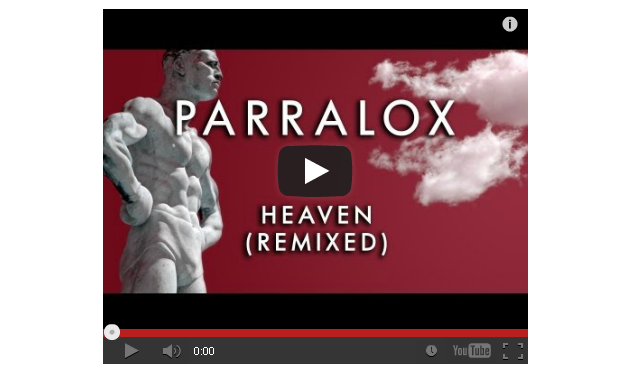 Edge On The Net were also given the exclusive FREE download of our remix of Depeche Mode's new song "Heaven".